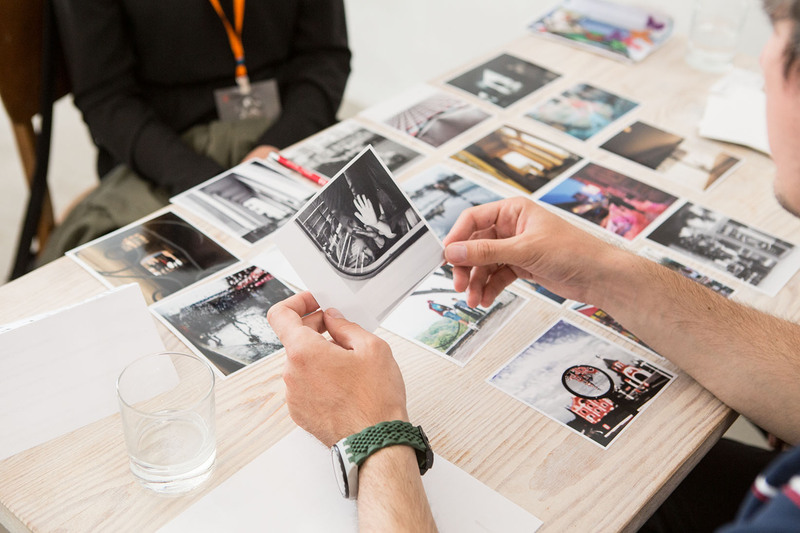 International open call for the main exhibition “StandPoint” of Odesa Photo Days 2019 was closed on the 16th of December 2018. Now we are glad to announce the board of the jury who will choose the final list of exhibition participants. Tiina Rauhala, Chief Curator at The Finnish Museum of Photography (Helsinki). The museum is one of the leading and oldest photography museum’s in Europe. Through exhibitions, collection management and research, the museum strives to promote and foster photographic art and culture in Finland. Rauhala has a long career at the museum, starting as a curator in 2008. Rauhala is also co-founder of The Festival of Political Photography, which examines ways of influencing with photographs and seeks to define what the word ‘political’ means in contemporary photographic practices. Alnis Stakle, Latvian photographer, board member of Riga Photomonth, and the Professor of photography at the Rigas Stradins University (LV). He holds PhD in art education from Daugavpils University (LV). Since 1998, his works has been exhibited widely, including solo & group exhibitions at the Latvian Museum of Photography, Latvian National Museum of Art, Modern Art Oxford (GB), Art Center ‘Winzavod’ in Moscow (RU), Museo Nacional de Bellas Artes in Buenos Aires (AR), Centre for Fine Arts BOZAR in Brussells (BE), in addition to being held in private and public collections. His works has been published in British Journal of Photography, Wired, Camera Austria, EYEMAZING, IMAGO, OjodePez, Archivo, Leica Fotografie International, etc. She was the Arts Manager at the British Council Tel-Aviv, the curator and art director atArtLink and has worked at the Photography department at the MoMA and at Tel-Aviv Museum of Art. 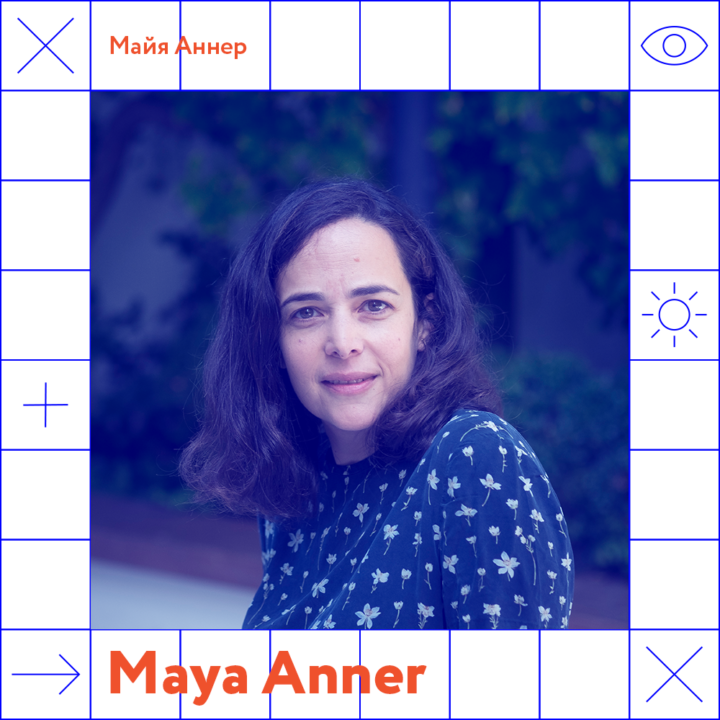 Maya holds an MA in Art History and a Diploma in Curatorial and Museum Studies from the Tel-Aviv University. Maya serves as a juror in various awards, recent ones include Photo Lucida and Fresh Paint Contemporary Art Fair. The list of participants of the main exhibition “StandPoint” will be published on the website after the 28th of January 2019. All applicants will receive newsletter with the results of the open call. Remind you that Odesa Photo Days Festival will take place in Odesa, Ukraine from the 17th till the 21st of April.